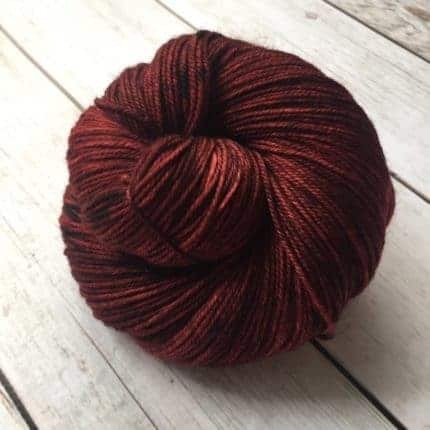 Three Ghostly Yarns: compliments of Mr. Charles Dickens! I cannot remember the first time I heard Charles Dickens’ A Christmas Carol, but I do remember being utterly enchanted by the chilling tale. It has inspired more retellings, through stage and screen, than you can almost count, and I couldn’t help myself in doing my own spin on the story in fiber and dye. 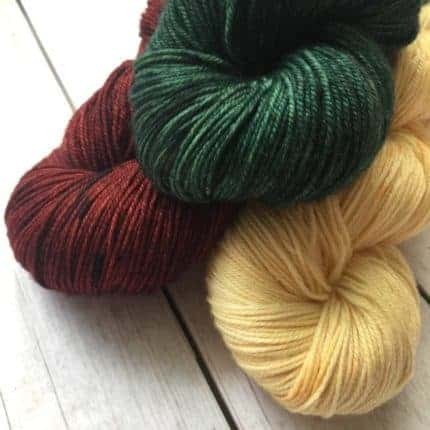 I have created three colorways in honor of the spirits that haunted Ebenezer Scrooge that Christmas Eve. 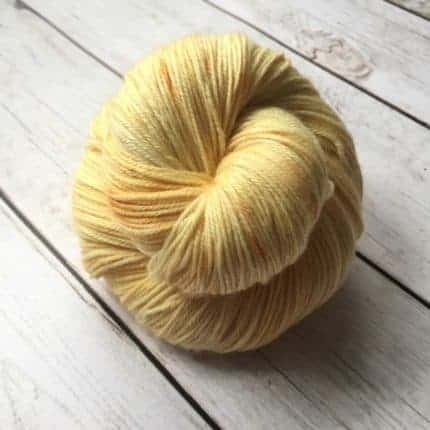 The first of my colorways is “Ghost of Christmas Past”, a beautiful golden yellow. I tried to capture the warm glow of a candle. 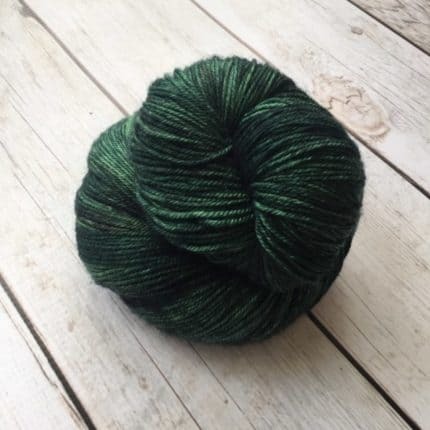 “Ghost of Christmas Present” is a rich pine green, in remembrance of the second spirit’s velvet robes. And last but not least, “Ghost of Christmas Yet to Come” is a dark blood red. This one is meant to be kind of spooky in honor of the faceless ghost. Each colorway is semisolid with light speckles. I hope you enjoy my three ghostly yarns! They are available in two bases: Sock (Superwash Merino/nylon) and Twist (Superwash Merino/Cashmere/nylon). The colorways are sold individually or as a set. If you decide on getting all three look out for a tiny holiday surprise in your package. They are perfect for a Christmas tri-color shawl! Merry Christmas and Happy Making! God bless us everyone!